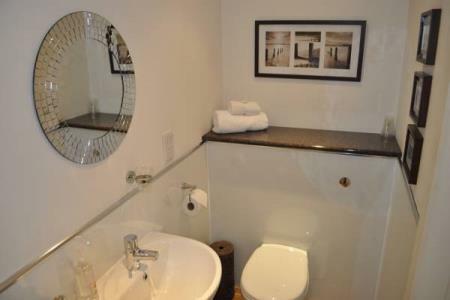 Graeme and Teresa would like to extend a warm Scottish welcome to the 3rd House Guest House. 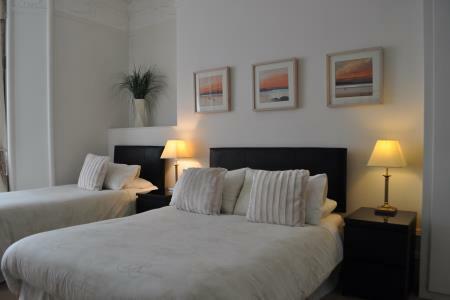 We provide extremely comfortable accommodation at affordable prices. 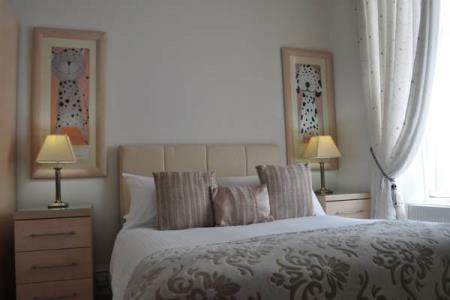 Our aim - to make sure you relax in the friendly atmosphere we have created in our Guest House and with so many guests returning time after time we are confident we will not disappoint you. 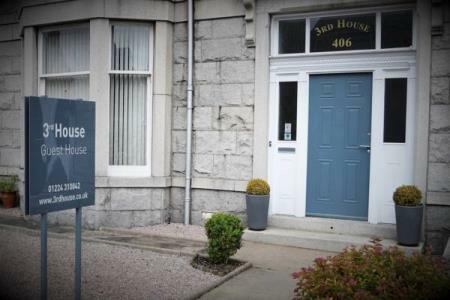 Our Guest House is ideally located near Aberdeen City Centre on one of the main bus routes and for the surrounding Royal Deeside area. 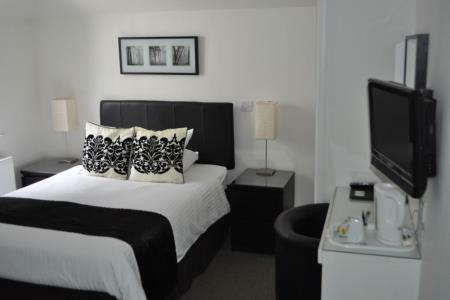 All our recently refurbished En-suite rooms in the Guest House have new beds and flat screen digital TV/DVD with built in Freeview we also provide complimentary Tea and Coffee facilities and Wi-Fi in all rooms. Guests have use of the Lounge in the evening where they are welcome to sit and have something to eat, there is a microwave, fridge, disposable plates and cutlery. 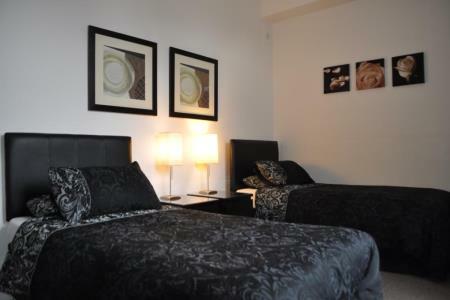 Whether traveling for work or for pleasure time spent at the 3rd House Guest House will make your time spent in Aberdeen, a time to remember. This property is unsuitable for children.